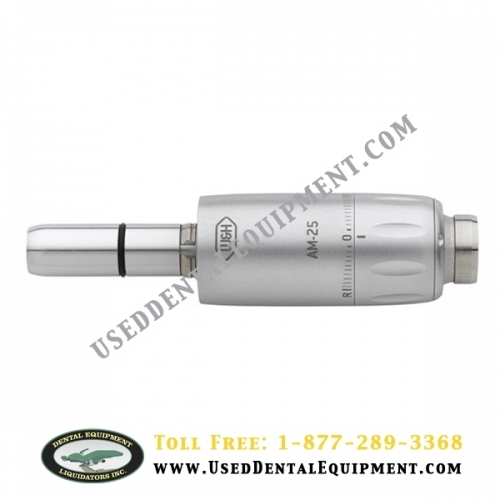 The A-dec / W&H air motor is characterized by high motor power and a long lifespan. Power can be controlled smoothly in both forward and reverse drive. It works quietly and is very light to use. The air motor is easy to clean and maintain.